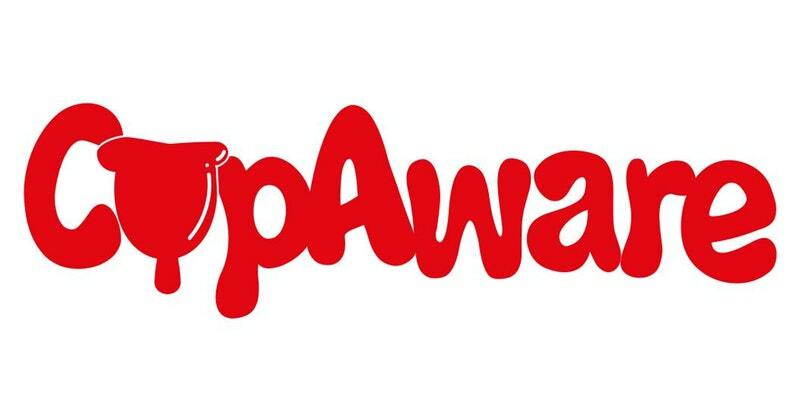 Forget Tupperware… say hello to CupAware Parties! Are you ‘cup-curious’? Are you interested in using a menstrual cup but aren’t quite sure? Look no further… CupAware is here for you! At a CupAware Party, you will learn all you need to know to get cup-confident with a small group of (up to 12) friends or colleagues! 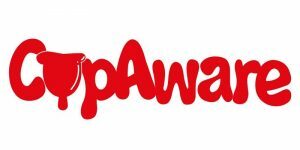 CupAware is a partnership between The Cup Effect and Bloody Good Period, an amazing organisation that provides period supplies to refugees, asylum seekers and those who can’t afford them in the UK. We believe that everyone should be able to make an informed choice about whether to use a cup or not. We feel strongly that this works best when those trying them for the first time get to be part of a community of other cup users. Our CupAware Parties are designed to give you all the information you need about menstrual cups in a playful, relaxed and comfortable setting. We will put on CupAware party for you if you can cover the costs (£600) of a CupAware workshop and cups for a group of asylum seekers, refugees or others on low incomes in the UK. It’s basically two-for-the-price-one arrangement! We’ll be holding CupAware Parties throughout 2018, if you’re interested… please visit Bloody Good’s website via the link below to find out more! Tell me more about CupAware Parties!